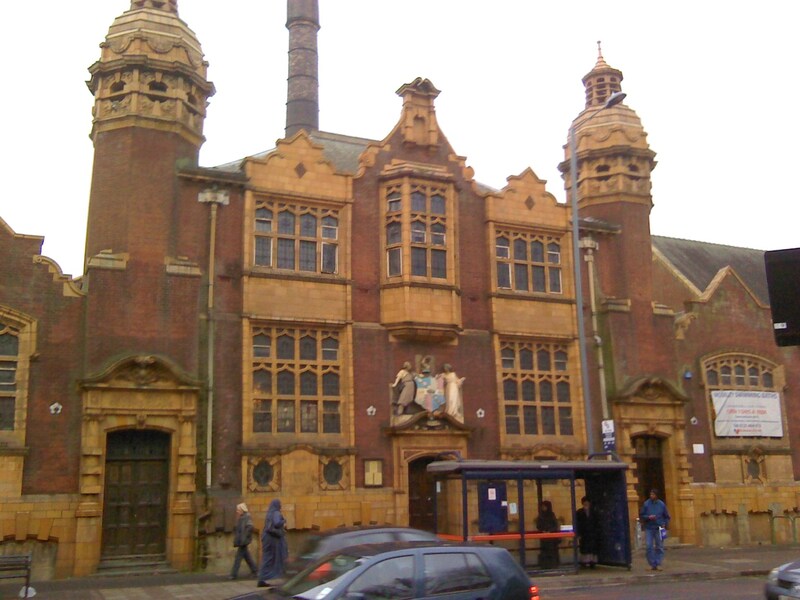 A group of keen energy savers went round Moseley Road Baths on Saturday 26th January. Organised by Balsall Heath is Our Planet with the Friends of the Baths; eleven people, led by Phil Beardmore, shared ideas for making the baths more sustainable . How can our historic swimming baths save on gas, electric and water? You can learn and help the Baths become more sustainable at this energy event, with expert Phil Beardmore. We will look for problems and solutions to help old buildings survive. Anyone with an interest is welcome (not suitable for children) . Free – supported by The Lottery. Organised by Balsall Heath Is Our Planet with Friends of the Baths. Solar energy has rather stalled recently, but our friends at CEB are bravely going forward with another project and are launching their new share offer on Tuesday 30th October. They already have solar roofs on community buildings in Moseley and Sparkbrook and they now have one lined up in Castle Vale. Existing investors have just received a 4% return on their shares, so ethical investment can pay. 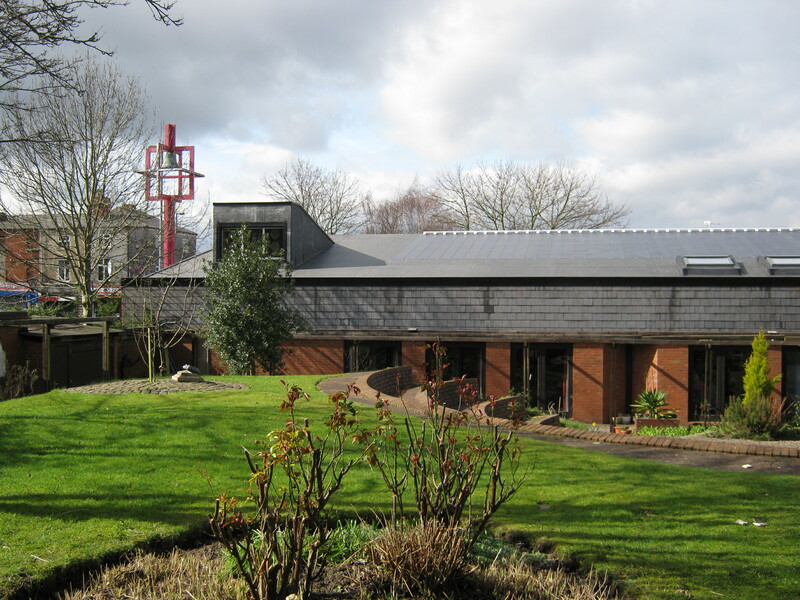 There is a “pop up” Open Afternoon at the Zero Carbon House in Balsall Heath this Sunday. An amazing house that stores solar energy and hardly requires traditional heating. Feel that free energy! Big Six energy companies are furious, we hear. Well worth a visit, if you have not been. All welcome, but only at this time please, because it is a family house. It was the most energy efficient house in the country when it was built, right here in Balsall Heath. A house with no bills and no radiators or gas supply! How do they do it? At the roasting start of July, John Newson led a walk to visit some community buildings that benefit from solar panels. The walk took place during Community Energy Fortnight and the Moseley Festival. We were greeted at the Old Post Office building by Fiona Adams of Moseley Exchange, who explained how they benefit by the cheap electricity from the two solar arrays there, which belong to Community Energy Birmingham. The next stop was St Mary’s parish church, where John Dowell who is a former churchwarden, showed us the display inside the church of all the power produced over 6 years, since the panels were installed by British Gas. 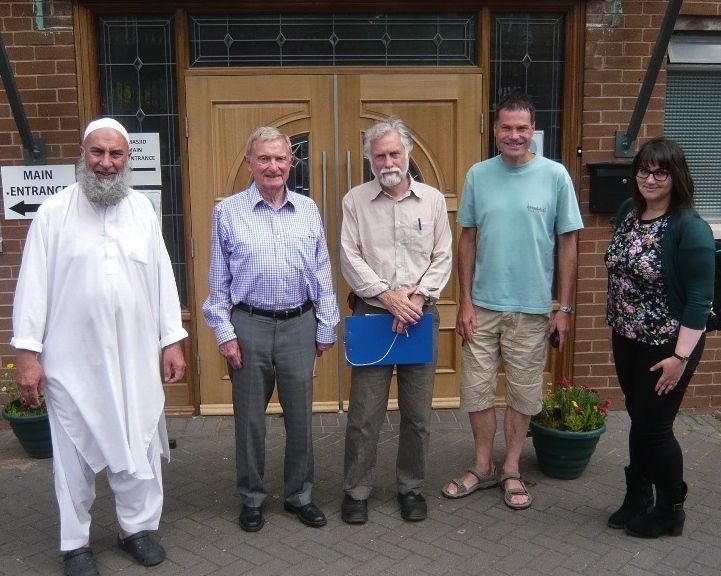 That was part of their Green Streets programme, which had been won by Sustainable Moseley and it also paid for panels at the Hamza Mosque, where we arrived to be shown around by Saifer Rehman. He had a most interesting story to tell about solar generation, with LED lights to cut consumption, and a range of water saving methods, as well as cycle stands put by the main entrance. We agreed that there is one sun for everyone and all can benefit from using renewable energy ! We will be holding a walk to look at some community buildings that are acting as power stations. Community Energy Birmingham is joining forces with Balsall Heath Is Our Planet to hold the event on Saturday 8th July. We start at 11am from in front of the Post Office in Moseley Village. 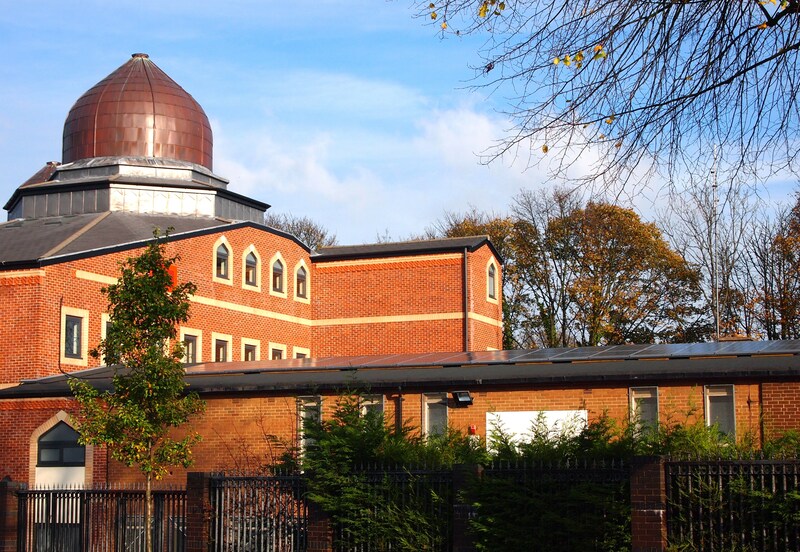 Our tour will include that building and the parish church and Hamza mosque, which all generate electricity for local use. Many people do not realise how much solar power is being used already, and what a great potential there is on all the roofs of the city to make clean electricity for the future. As usual, please let us know if you are coming, or just turn up. No charge. The walk will last about 90 minutes and we shall see inside of some buildings as well meet people from the organisations who benefit from cheap electricity. Balsall Heath is our Planet, a local charity, is offering free energy advice. What changes can you make at home to save heating, electricity and water? Generate your own? Switch to a green supplier? We shall have a stall on Sunday 30th October at the Moseley Road Baths Watch Day from 10am to 5pm. See also the historic Baths in the centre of Balsall Heath and learn about their past and future. A good time to discover the ORT café opposite and the new Pocket Park on Moseley Road – a good day out in Balsall Heath! People from a variety of local faith groups will be walking through Balsall Heath and Moseley on Sunday 14th August 2016 to see what has been done to cut carbon emissions and conserve the atmosphere. They will start at 2pm at the Birmingham Buddhist Centre, and visit Balsall Heath Church Centre, the KSIMC mosque Clifton Road, then the Zero Carbon House.